Further information: Son of Hugh Cumberland, J.P., C.A., of "The Lynchet," Luton. 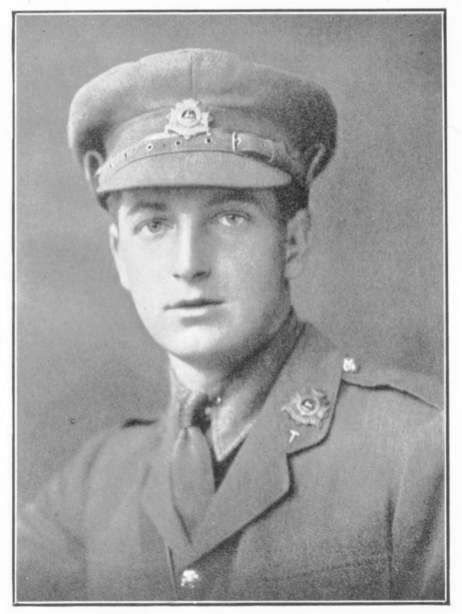 Regimental Letters/Books: "Captain Cumberland was leading his company, the "A" Company, when he was killed on August 15th, 1915, being given the post of honour in leading the attack. It was his company that adavnced furthest and suffered heavily."